The GlobeCore Process is performed continuously on most energized transformers without the need to remove, replace, and dispose of contaminated Fuller’s Earth sorbent material. No hazardous waste and one man crew equals lower costs and efficient operations. 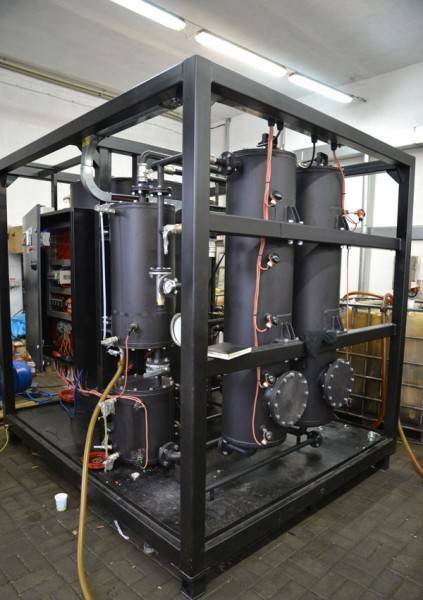 The CMM-R transformer oil regeneration unit has been developed to extend transformer service life by restoring the dielectric strength and chemical composition of electrical insulation oil. The process of restoration involves removal of oil decomposition products and acidic compounds of the oil, which increases its oxidation stability and reduces gas solubility. The unique feature of the CMM-R unit is the capability to regenerate insulation oil directly in a transformer, which can still be operated online at the time of treatment. Processing oil in an on-line transformer allows removal of sediment from winding insulation and its extraction by sorbent. 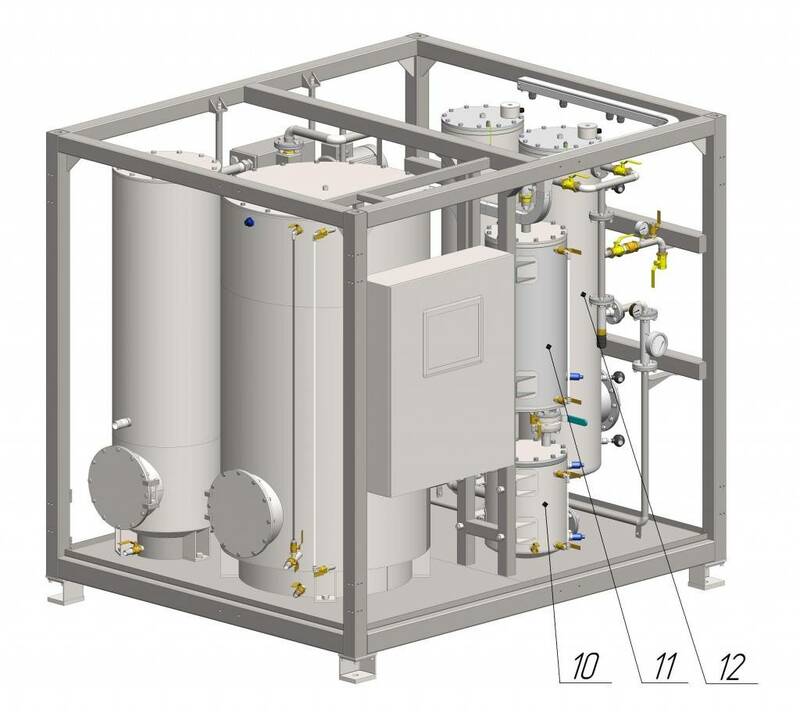 Another feature of the regeneration unit is the Fuller’s earth sorbent with multiple reactivation capability. 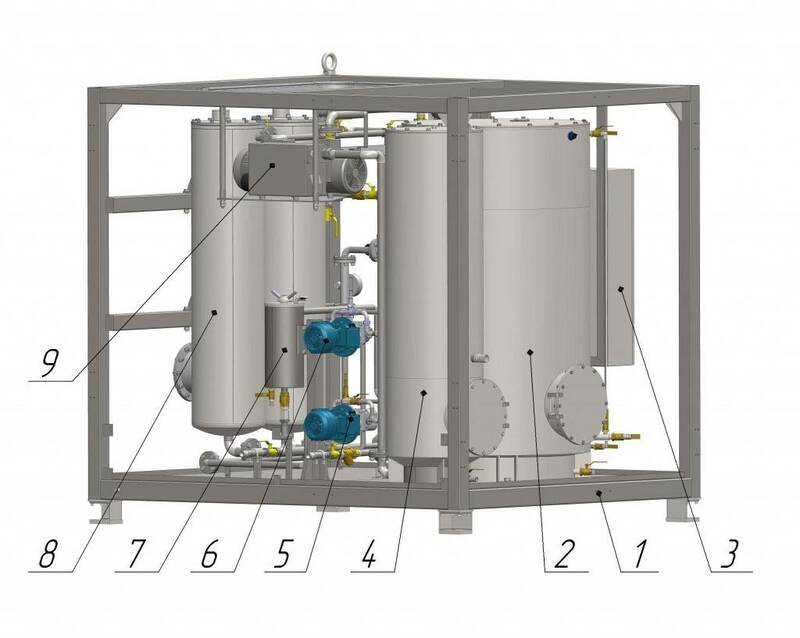 This allows continuous oil processing without the need to stop and change or replenish the sorbent load. The process of oil regeneration involves passing the oil through the micro porous sorbent for “molecular filtration”, removing harmful substances and oil degradation products and trapping them in sorbent granules. When the sorbent is saturated, the unit switches to sorbent reactivation mode. This process clears the pores of the sorbent, removing all contaminants into a special collection tank and a charcoal filter. The sorbent can be reactivated approximately 300 times, in terms of lifecycle this means 1.5 – 2 years of operation. When the sorbent is completely exhausted, it poses no environmental hazard and can be disposed of in a regular manner. 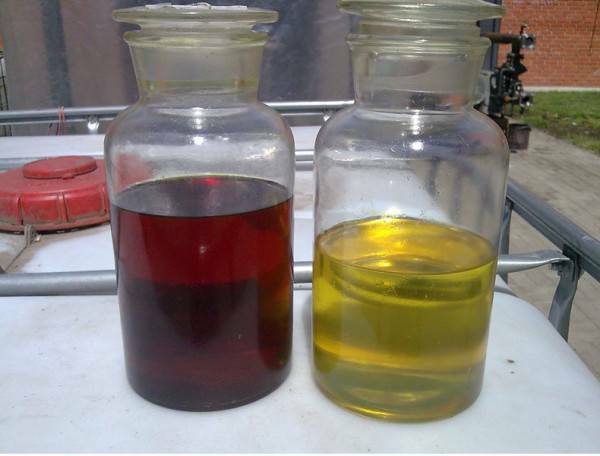 Oil regeneration has shown good results of oil processing. The technology has proven to be very efficient and effective. The Most Environmentally Friendly Equipment in the Industry. Frame – welded. The frame supports all components. Buffer tank. This oil tank contains the oil for priming the unit and condensate for discharge. Electric control cabinet. The cabinet contains components for registration and display of temperature indications, as well as pump control buttons. Charcoal filter. This component purifies exhaust during sorbent reactivation. Input pump. Pumps the oil into the unit. Transfer pump. Pumps the oil during sorbent reactivation. Right-hand column. Regenerates transformer oil. Vacuum pump. Creates vacuum in the system during sorbent reactivation. Intermediary tank. 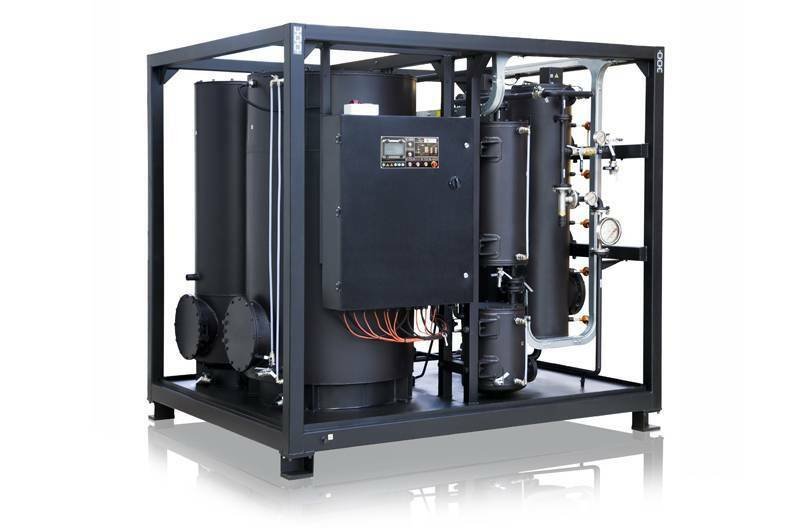 Separates air bubbles during regeneration of oil, also collects and removes condensate formed during reactivation. Oil collector. 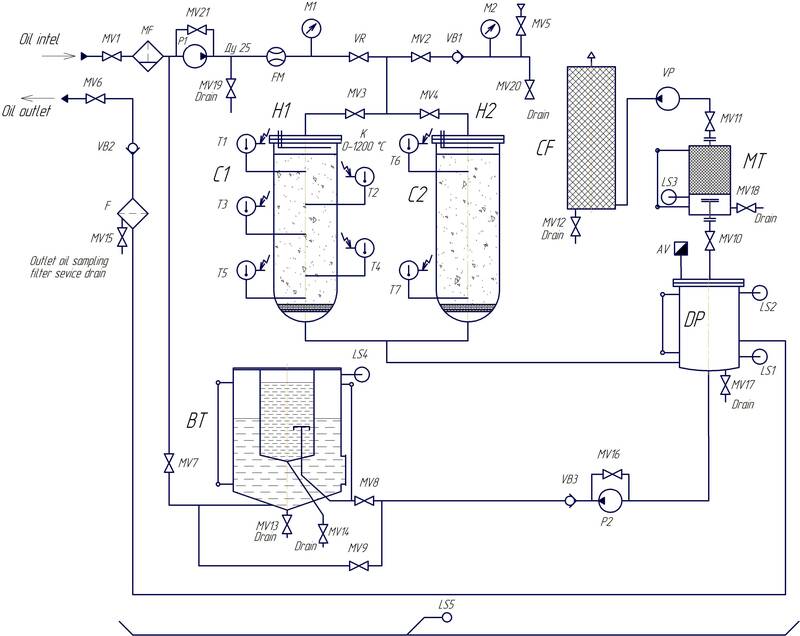 Condenses moisture and heavy fractions during sorbent reactivation. Control column. Regenerates transformer oil. The unit must be placed on a foundation. The unit does not require anchorage to the foundation. When installing the unit, consider ease of maintenance, pipeline and electric cable connections, as well as operation safety. The placement area must be equipped with a water drainage facility. VR Regulation valve Cuts off the vacuum line during oil regeneration. The electrical components of the unit are controller from the control cabinet, which contains connections, controls and measuring systems.